Let it grow! 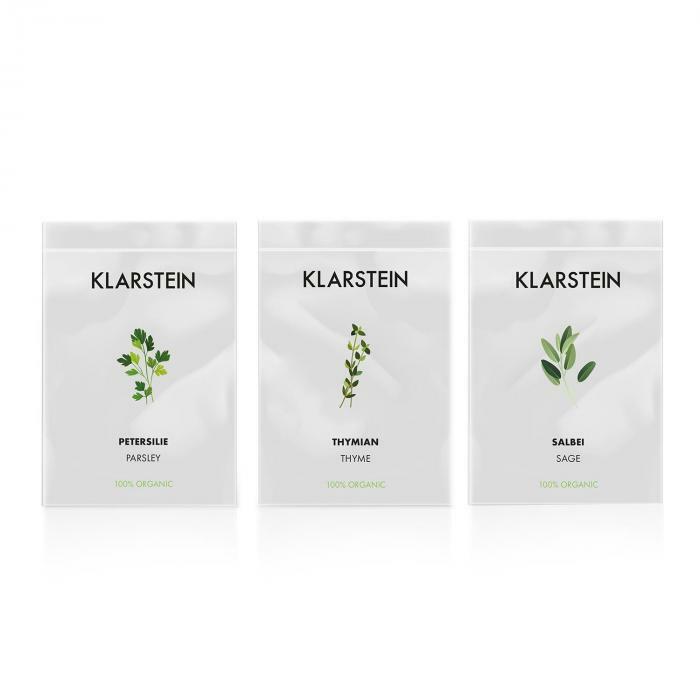 In the Klarstein GrowIt Flex smart indoor garden, herbs and vegetables grow and thrive throughout the year - very easily, completely pesticide-free and guaranteed to be sustainable. 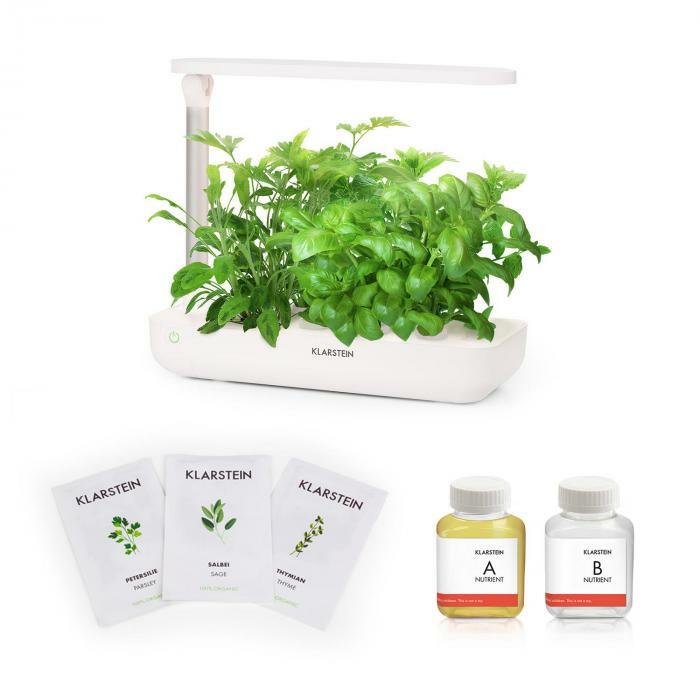 For quick results, this quick starter kit comes complete with Nutri-Kit nutrient solution and a Europe Seeds package with seeds for thyme, sage and parsley. As a hydroponic culture, up to 9 cuttings are grown by the system completely without soil: their roots grow directly in the water tank, so that they can absorb the 2-component nutrient solution consisting of macro and micro elements such as phosphorus, potassium and iron. Never worry about watering too much or too little, the plants simply take care of themselves. 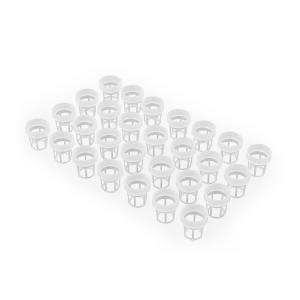 A 18-watt full-spectrum LED growth lighting system provides your plants with the necessary light dose. Especially handy is the 135 ° tilting light arm, with which you can bend flexibly to the growth height of your plants. Here, too, the GrowIt supports you to the best of its ability: its DaylightSimulation System automatically controls the light and circulation pump via OneButton Control. The latter enriches the water with fresh oxygen and ensures a uniform supply of nutrients to the roots. All you have to do is refill the nutrient solution every now and then - and watch your plants grow. 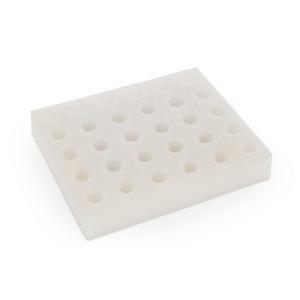 After just 25 to 40 days you can start to gather your first harvest. And that's something to be proud of, because the direct supply of dissolved nutrients and the optimal light cycle of the hydroponic system mean that the plants not only grow faster, but also more abundantly! 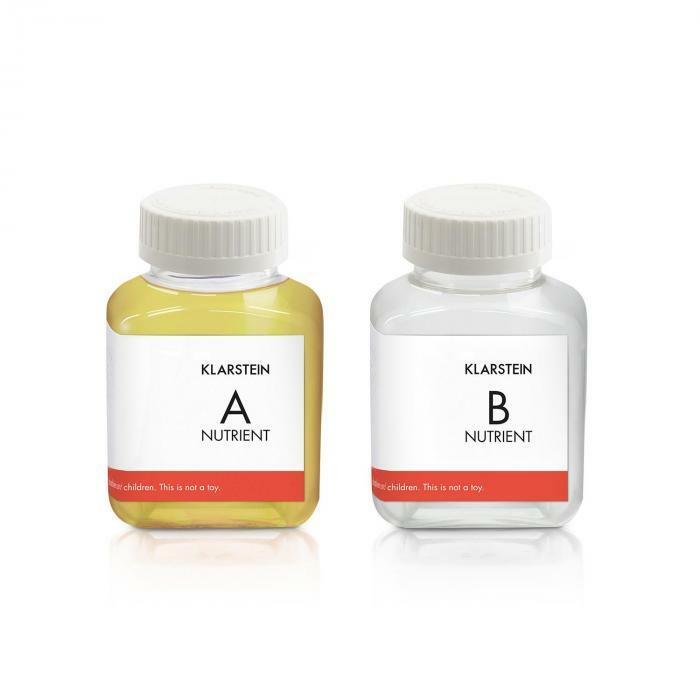 To start growing immediately, the Klarstein GrowIt Flex Starter Kit II comes with the Nutri-Kit 60 nutrient solution and a Europe Seeds seed set.